I’ve seen Veterans lose their TDIU Claim just because they didn’t fill out and submit VA Form 21-8940. Imagine that – losing your case because of a piece of paper. Here’s how the scenario usually plays out. 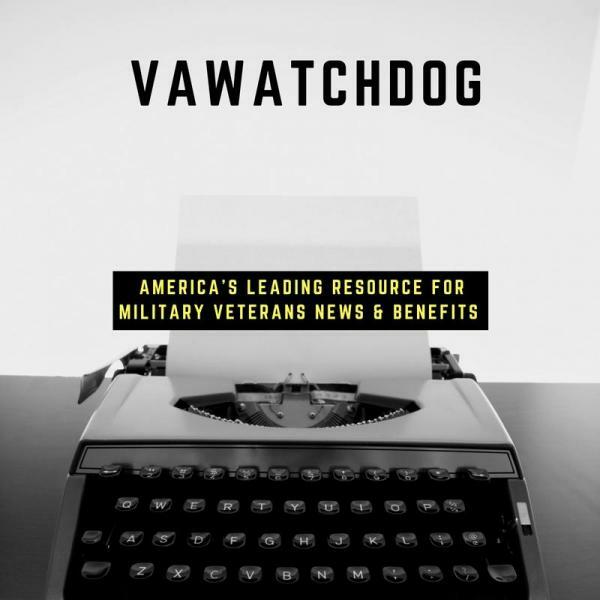 The Veteran calls or emails – tells me that they haven’t worked in several years because of their service connected disabilities. Individual Unemployability – When to File – Hill & Ponton, P.A.